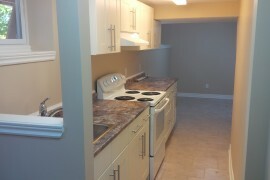 Only 2km to Carleton University! 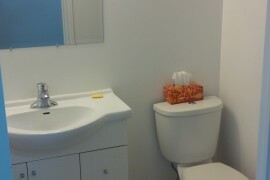 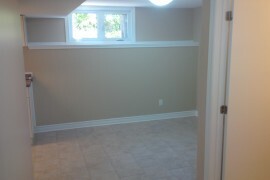 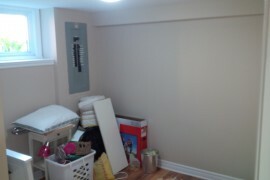 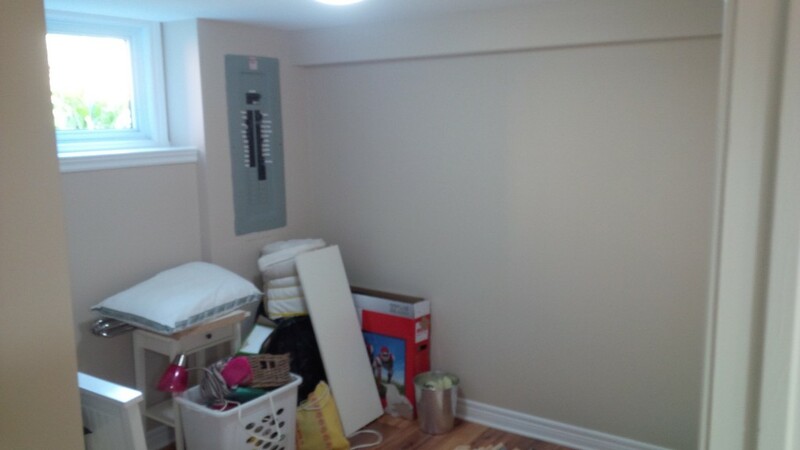 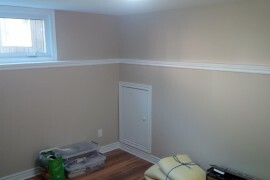 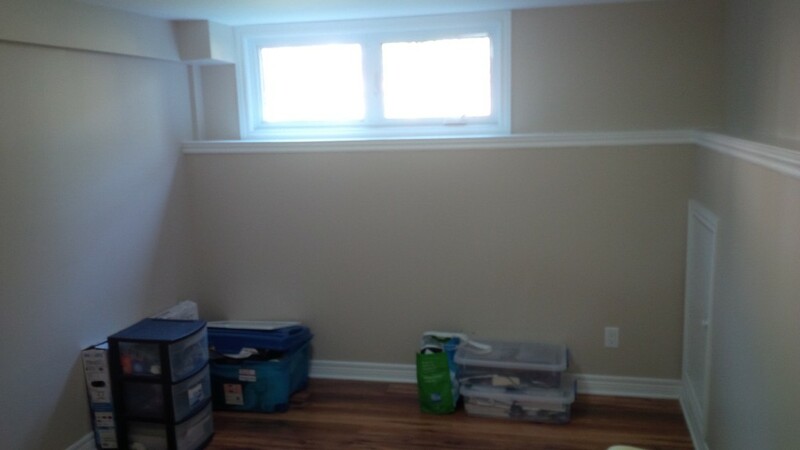 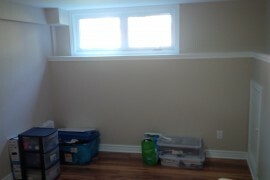 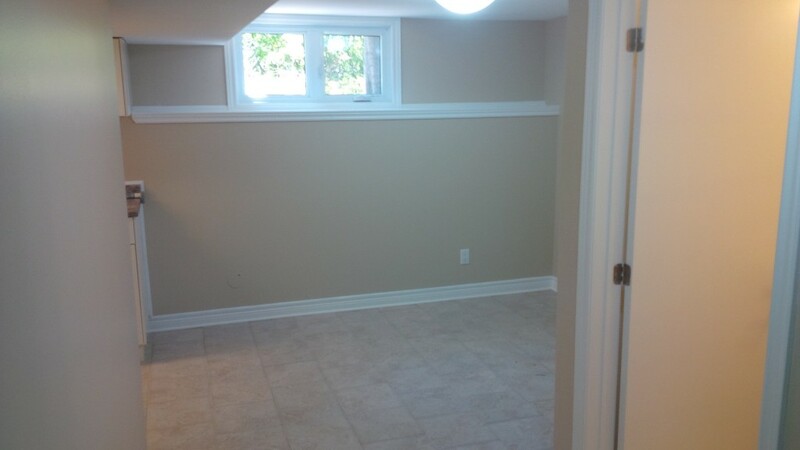 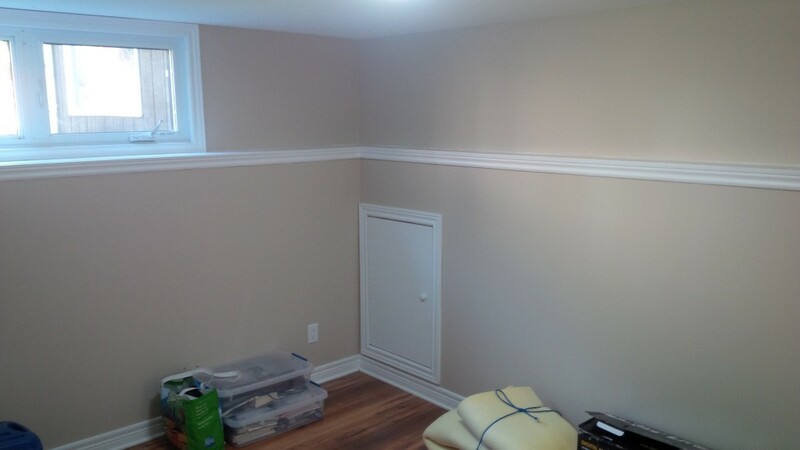 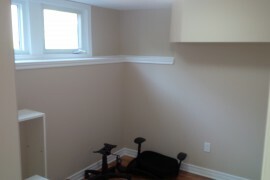 This is a recently renovated basement suite. 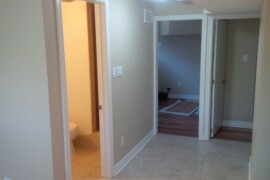 Private entrance with patio. 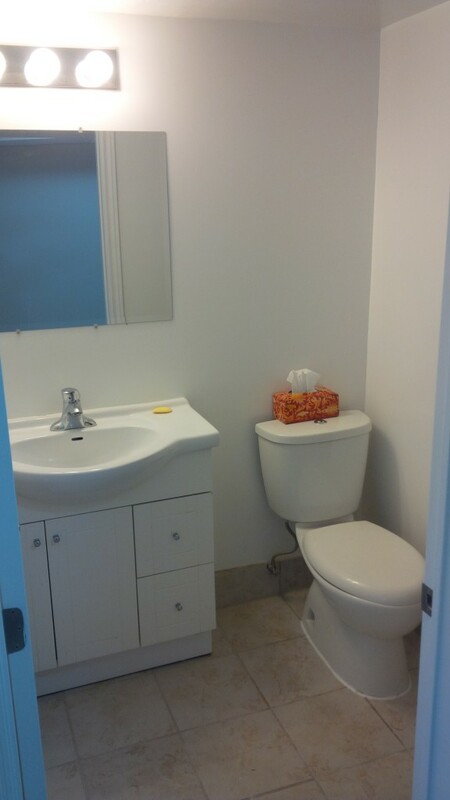 Two bedrooms, kitchen, bathroom, living room and den/office. 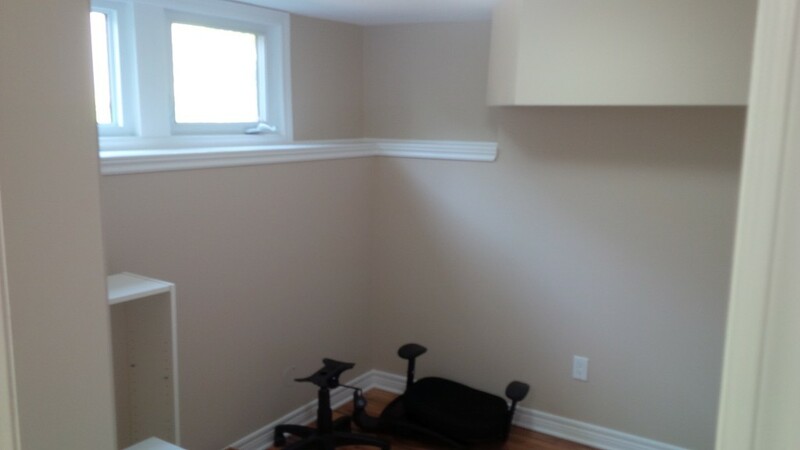 Shared laundry. 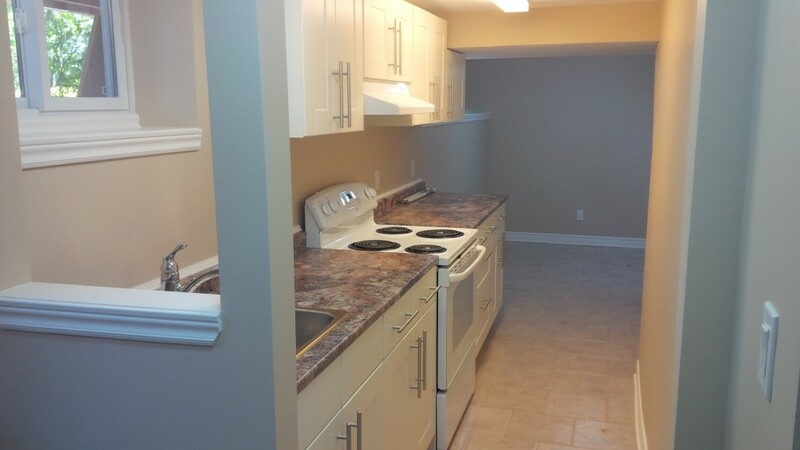 Only a 2 minute walk to bus stops and a 5 minute walk to all amenities. 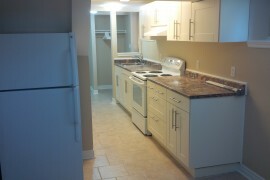 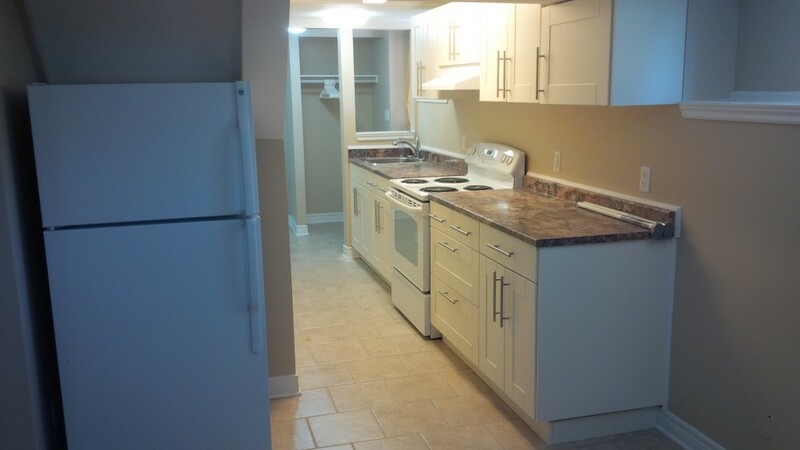 Only 2km from Carleton University! 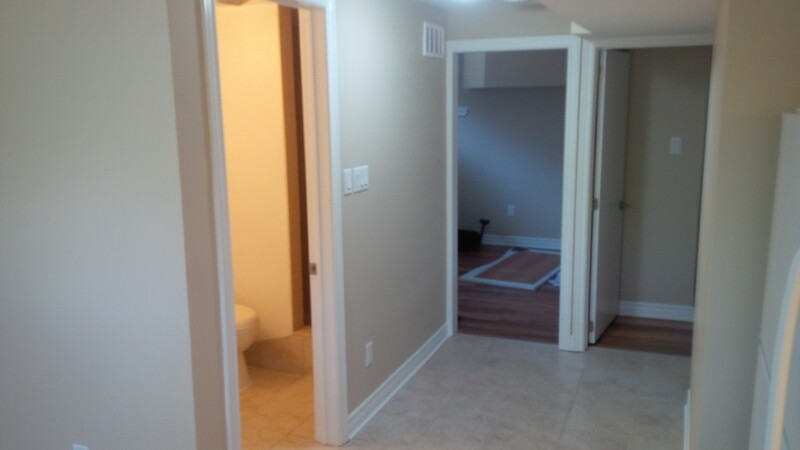 No pets, non-smoking, quiet family neighborhood.